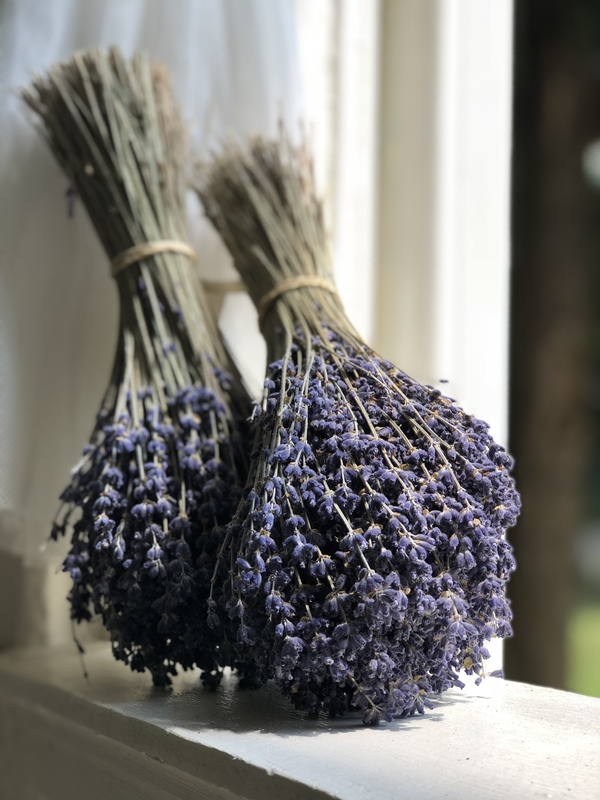 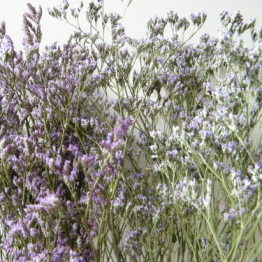 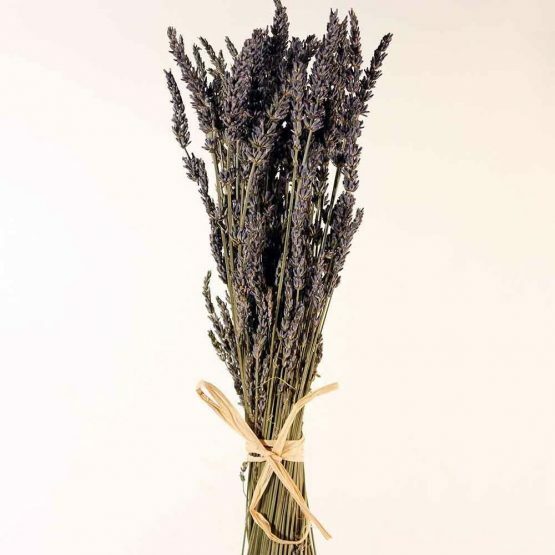 Dried french lavender in prepared bouquets. 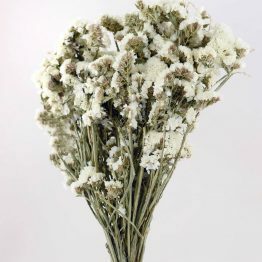 Perfect to use as is or add to centerpieces, floral arrangements and wreaths. 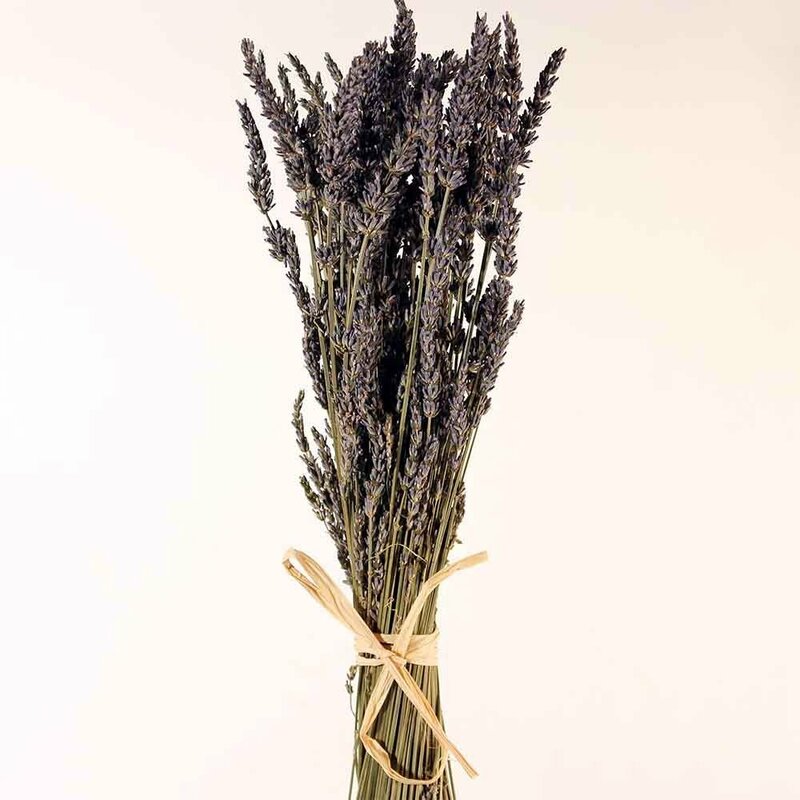 Best if kept out of direct sunlight.